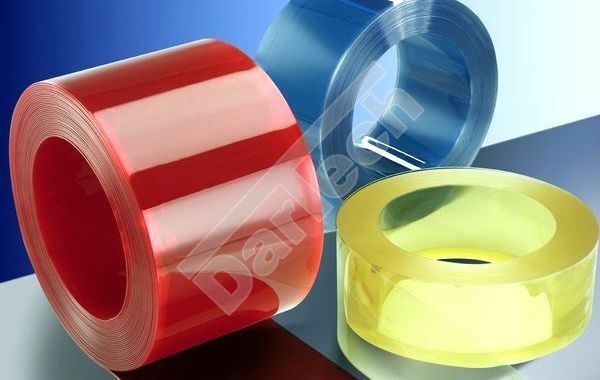 Industrial PVC strips, sheets and PVC strip curtains - Dartech Ltd.
Fire Resistant PVC Strip offers excellent protection in flammable environments Such as woodworking, workshops, manufacturing plants, coal processing plants, and other hazardous flammable environments. 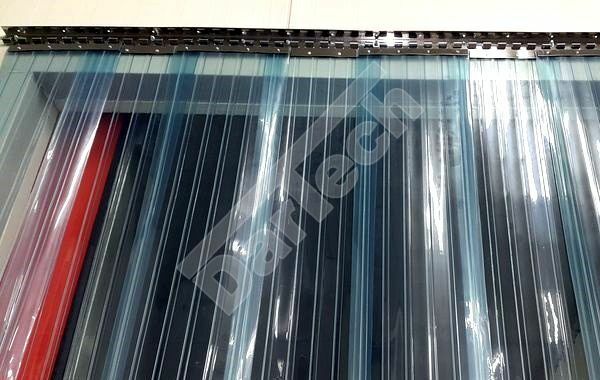 Soft PVC Strip curtain doors are clear transparent, flexible doors most commonly installed on loading dock doors, warehouse doors, personnel doors, cooler and freezer doors, or anywhere else, where temperature separation is needed. 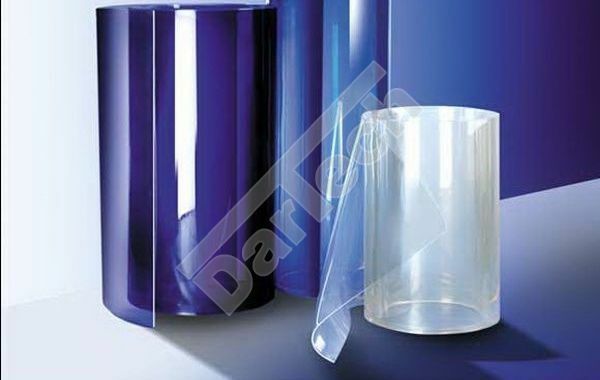 Super Clear Transparent Soft Pvc Sheet, for retail and wholesale activity too. 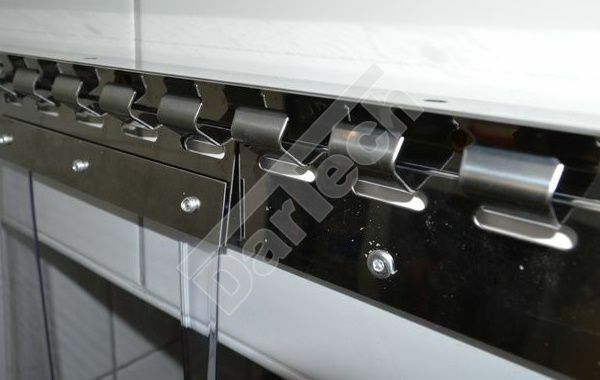 The PVC strip can be easy rapid to ap and down cleaning or replacement in case of. The purpose, to create this website, is to range of European manufacturers' products collect them in one place. We manufacture our product with quality raw materials, to cover the broad market, adapting to expectations and challenges. We believe that your business, whether it is a reseller or a distributor, or an industrial plant, we serve your order fairly and as quickly as possible, and delivered to the specified place by courier. We are willingly to all orders and challenges. Soft PVC raw materials, ready-made PVC thermal curtains, and swinging door raw materials, finished swing doors production, and distribution, which are made to be manufactured in individual sizes, in a fixed and / or sliding design. We expect from our suppliers, to reach the quality requirements and to comply with EU health and food standards. We strive to offer the best prices to our customers, with impeccable quality products and services. 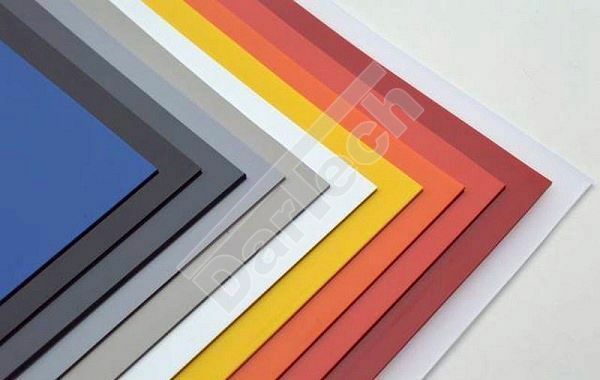 Industrial PVC - Dartech Ltd.